He speaks a ton of languages. 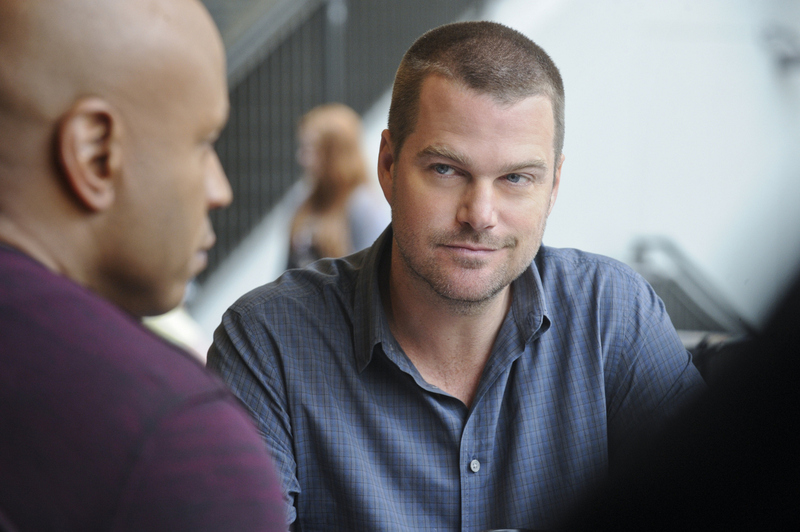 Callen has been known to speak Polish, Russian, German, Italian, French, Arabic, Romanian, and Czech. Also, according to Hetty, his Chechen is "passable."